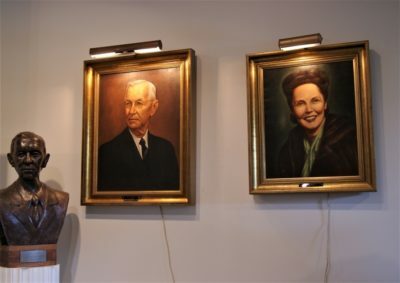 The Harlin Family portraits are displayed in the Hathcock Gallery of the museum. 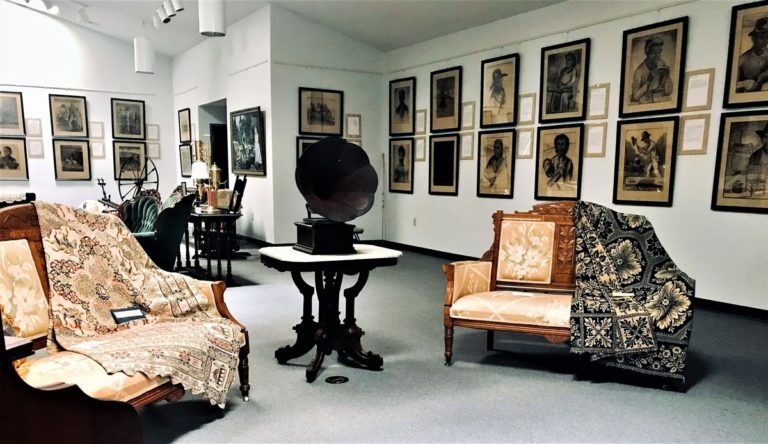 The Harlin Museum is dedicated to the preservation of the Ozarks rich cultural heritage and to the patronage of our innovative modern local art scene. 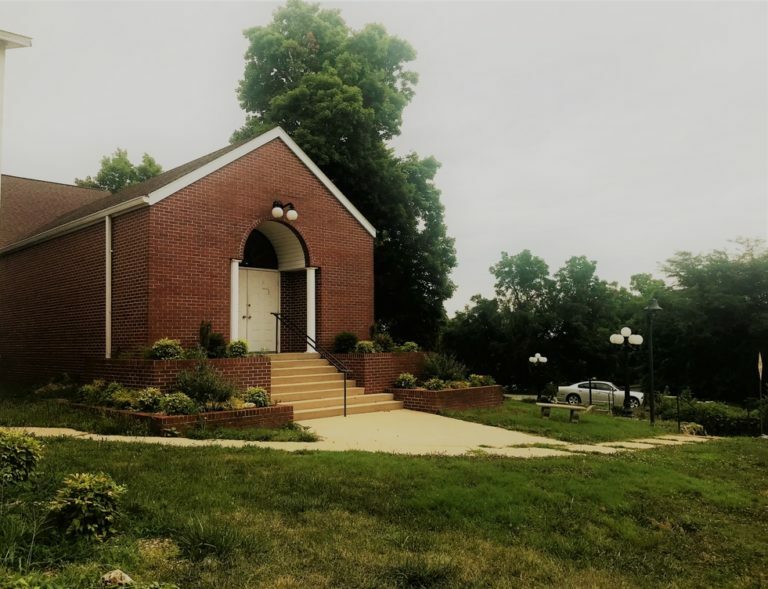 We house items of cultural and historical interest significant to the area known as the Ozarks, which is located in the topographical region of the North American United States known as the Ozark Plateau. 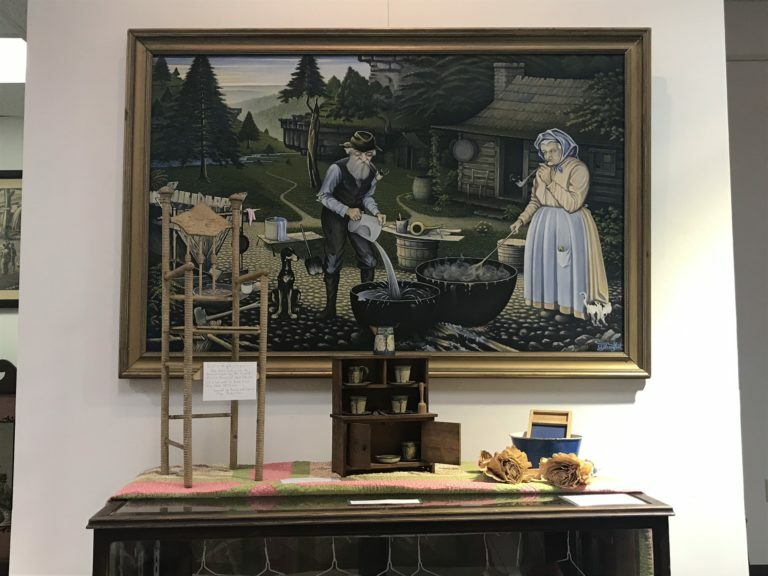 We also host a variety of competitive art shows, special historical exhibits, artisan workshops, and community events throughout the calendar year. 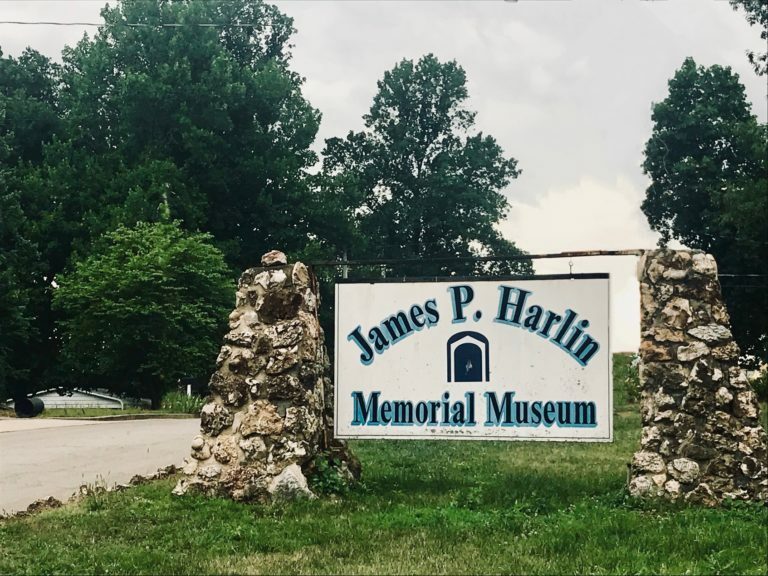 The Harlin Museum is located in West Plains, Missouri, a town in central southern Missouri known for its small-town charm, Historic Courthouse Square district, the nearby Ozark National Scenic Riverways, and the Mark Twain National Forest park system. Take a look at our MUSEUM NEWS page for the most recent goings-on at the museum. Stop by the museum to browse items in our museum gift shop, including unique art, books, jewelry, & stationary gifts or souvenirs. The gift shop area is located on the ground floor of the Hathcock Gallery. And, remember, we also sell art! Competition show pieces listed for sale benefit both the artist and the museum, which keeps a small percentage of it’s artists’ sales for museum maintenance and operation. The museum is a non-profit entity supported entirely by public donations and the sale of artist wares. If you would like to donate to the museum, please contact the docent desk at (417) 256-7801. Group tours are welcome; please contact the museum for more info. 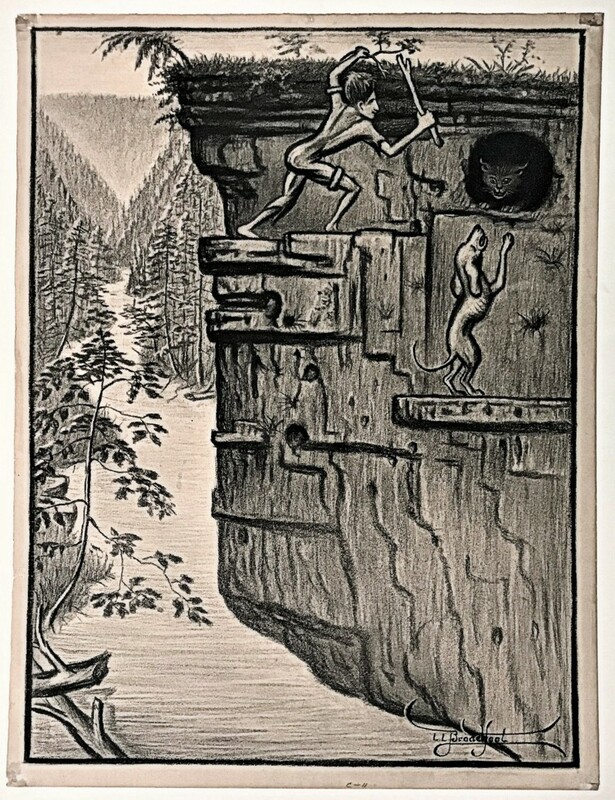 A painting by Lennis Broadfoot depicting the Pioneer Ozarks. The Hathcock Gallery addition was named after longtime museum board member & president, Roy Hathcock. You can find the museum just off the historic downtown square on Worcester Ave., one of West Plains oldest streets.